Following the close of Texas National Bank in 2011, the historical marker was moved to the original location of the bank. 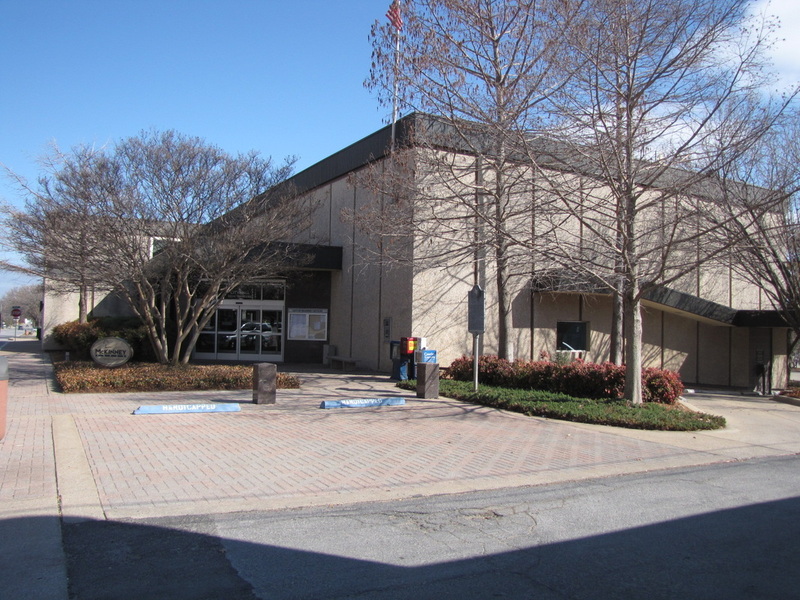 In 2012 the site is McKinney City Hall. 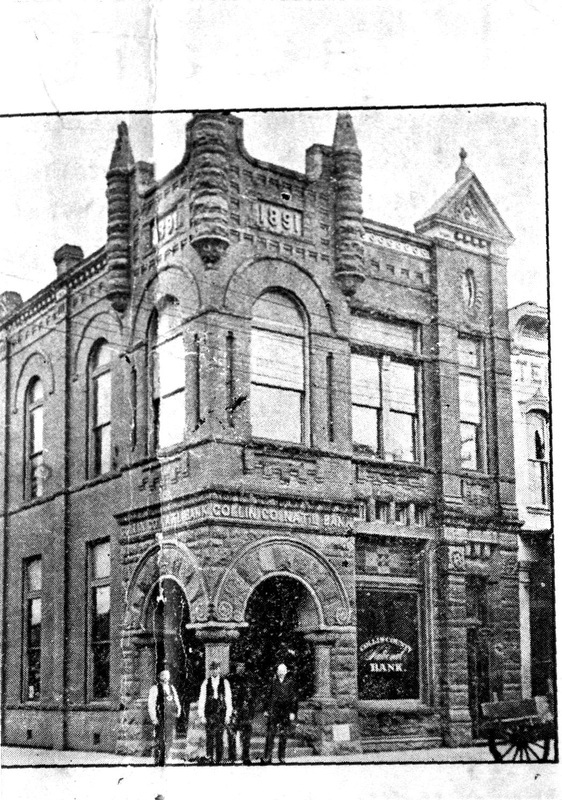 TEXAS AMERICAN BANK/McKINNEY N. A. COMMUNITY; AND AREA LEADERS J. S. WHITE, T. B. WILSON, T. C.
A LEADER IN THE FINANCIAL COMMUNITY. STRUCTION OF A NEW BUILDING AT 222 N. TENNESSEE STREET. OF McKINNEY AND COLLIN COUNTY.